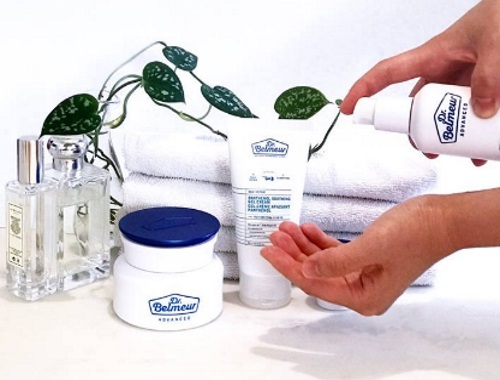 Chickadvisor's Product Review Club features three Dr. Belmeur face care products by The Face Shop to their members to try out! The products up for grabs include Dr. Belmeur Advanced CICA Recovery Serum, Dr. Belmeur Advanced CICA Recovery Cream, Dr. Belmeur Panthenol Soothing Gel Cream. Offer open to Canadian residents only until July 25, 2018. Selected members will be contacted by email the week of July 30, 2018.